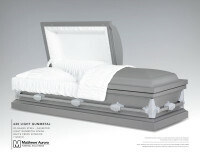 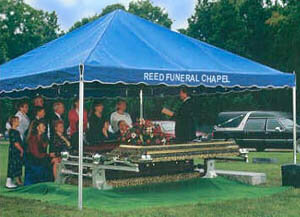 Reed Funeral Chapel provides the highest quality of service, merchandise, personalization and affordability available. 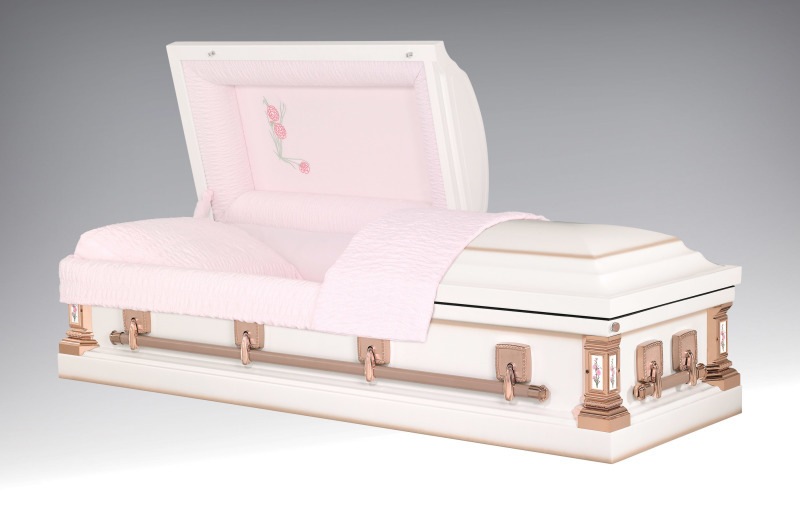 We offer complete funeral services for all pre-need and at-need considerations - from above ground entombment to below ground interment and various cremation options. 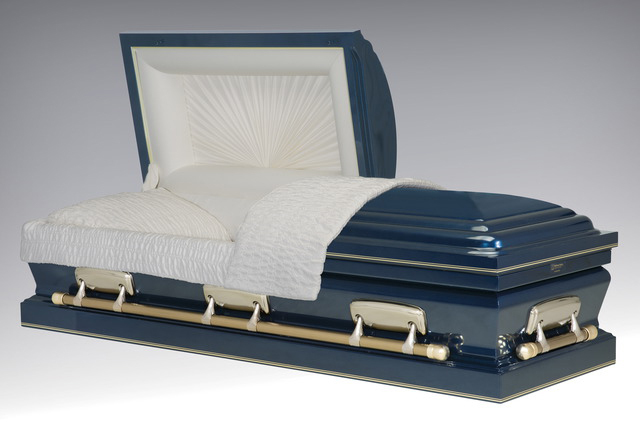 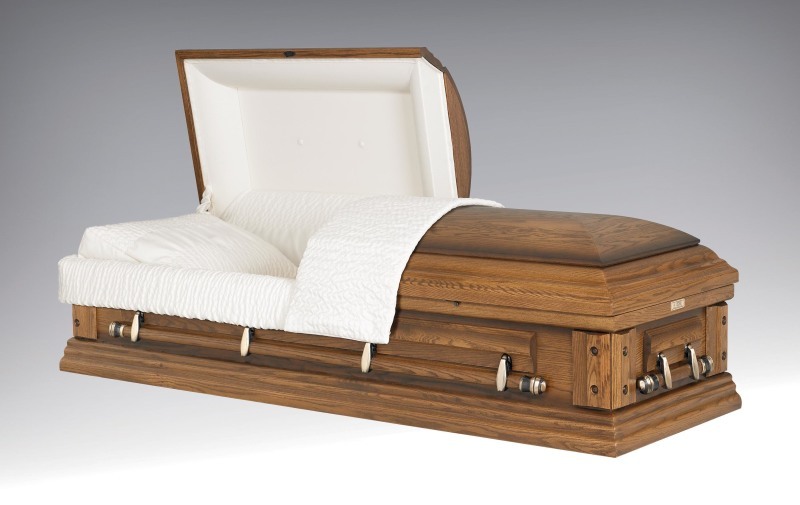 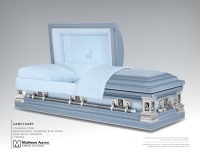 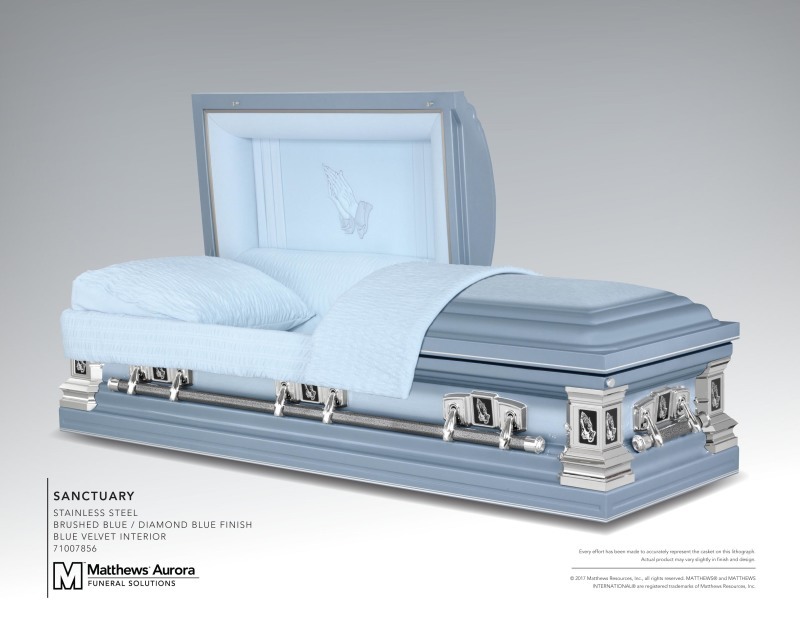 We have access to a wide variety of Caskets by Batesville, Aurora and others as well as Burial Vaults by Wilbert Vault Company. 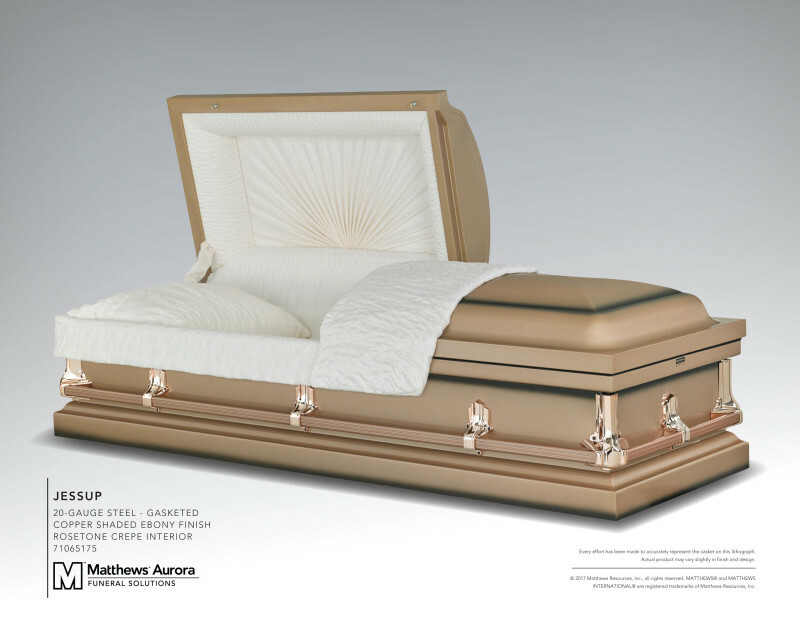 Call us at 1-618-252-1711 if you would like to review any of our product catalogs.